Resting in the waters between Corsica and Tunisia, Sardinia is the second largest Mediterranean island and probably the first for its beauty. It boasts a coastline of 1897 km with steep cliffs primarily located in the northern part of the island and white-snow sandy beaches rimmed with turquoise sea. There are so many stunning coves, pristine bays and picturesque beaches that it is almost impossible to choose the best ones, as there are always some that are better than the best. 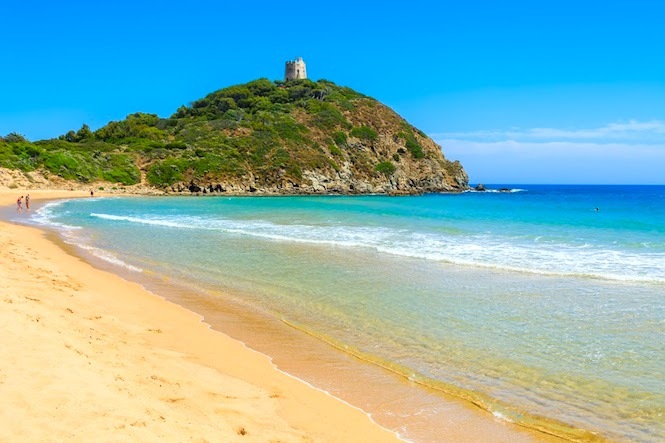 Located in the South Sardinia, the beaches of Chia, a small town away from the beach, giving its name to several spots of the coastline, including Sa Colonia and Su Portu are known for their light-honey sand with dunes and forests. It is a great option for those coming with children for its shallow waters. Known for its lily-white beaches, La Cinta and Cala Brandinchi, and azure sea, the area of San Teodoro got nicknamed Little Tahiti. Perfect for kiteserfer. 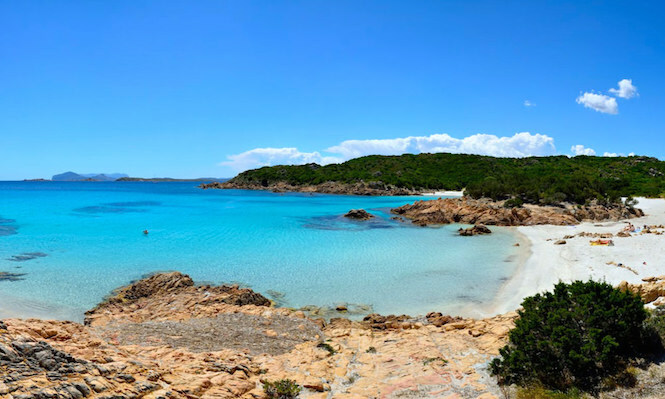 Stretched over 55 km, Costa Smeralda is home to more than 80 beaches and coves beloved by jetset from all over the world including the so-called Prince´s beach (Spiaggia Di Principe in Italian) that is supposed to be the favourite beach of Prince Karim Aga Khan). 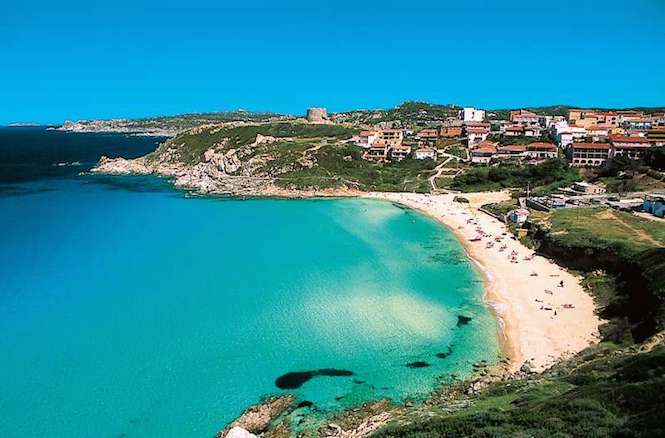 Part of an archipelago of pink-granite islands pointed at Corsica at the north-east part of Sardinia, Maddalena would be a great point for snorkelling, swimming and boating around enjoying the stunning coastline and sea views. Located in the dramatic eastern coast of Sardinia, Cala Gonone, Cala Goloritze, Cala Mariolu and Cala Luna, the sunlit coves with sugary white sand mantled with pine trees. 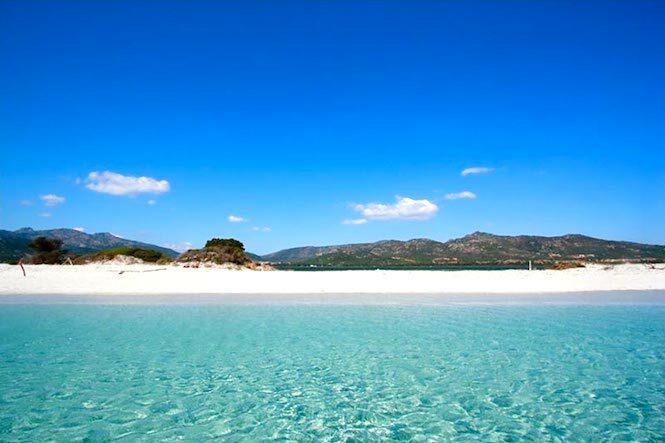 Prepare your trip to a dot with our luxury villas in Sardinia and concierge services.